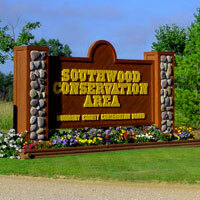 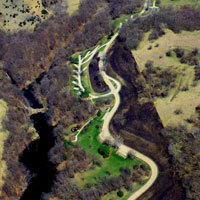 Southwood Conservation Area is the only county park allowing horse traffic with five miles of trails. 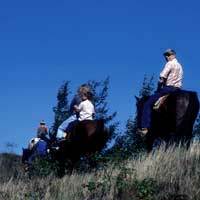 There are four equestrian camping sites available (first come, first served). Trails may be temporarily closed due to wet conditions.